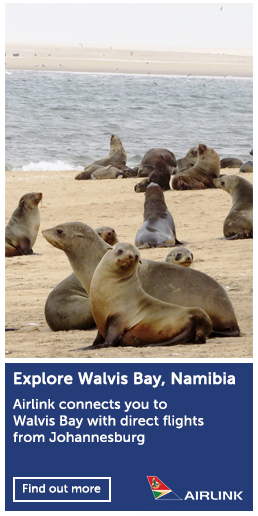 EXTRACT FROM THE FOLLOWING THIRD PARTY SOURCE: Written by Adam Cruise for Conservation Action Trust. Images sourced on Facebook. 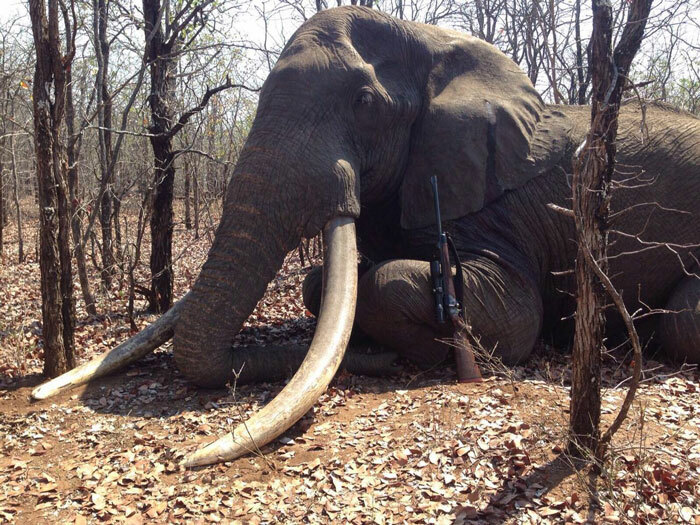 On the 8th October an elephant with tusks estimated to weigh over 120lb (54,4+kg) each was shot in the Malapati concession, located in southeastern Zimbabwe near Gonarezhou National Park. 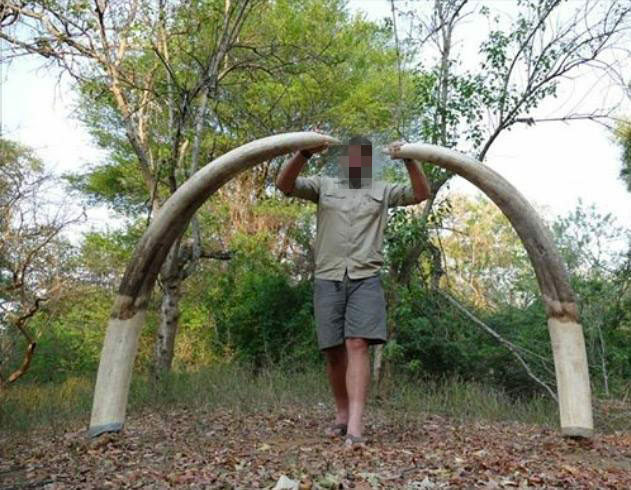 Hunting forums are abuzz with congratulatory comments about the bull elephant who had 122-pound tusks, making him probably the largest tusker hunted in Africa since 1986. 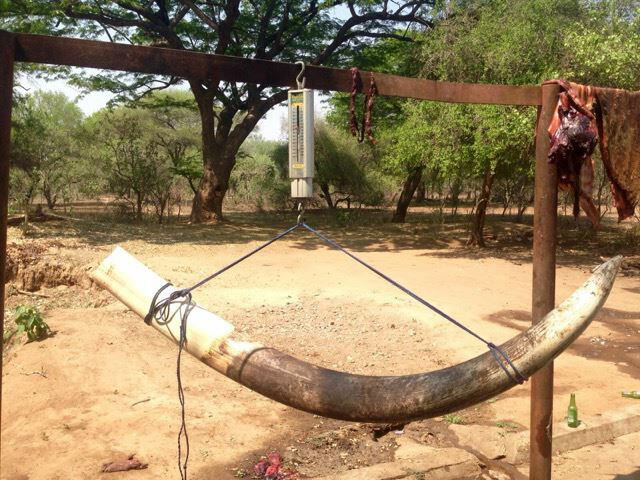 Some conservationists fear that this could be Nkombo, a well known bull elephant that had been collared in the Kruger National Park but lost his collar in 2014. 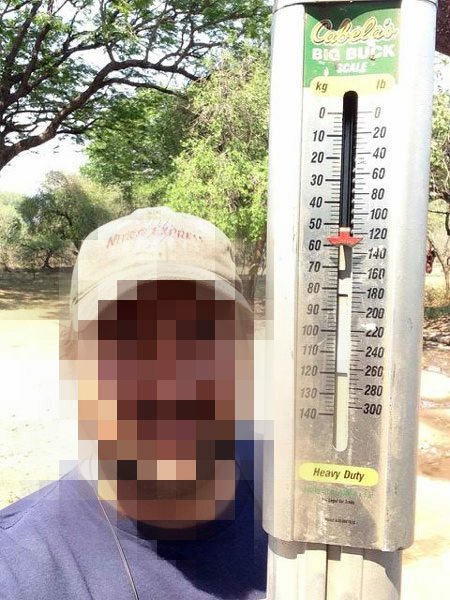 It is suspected that Nkombo was killed by the hunters as he strayed out of the protection of the national park and into Zimbabwe, however others say that Nkombo has been sighted recently and this elephant appears to be an older bull. 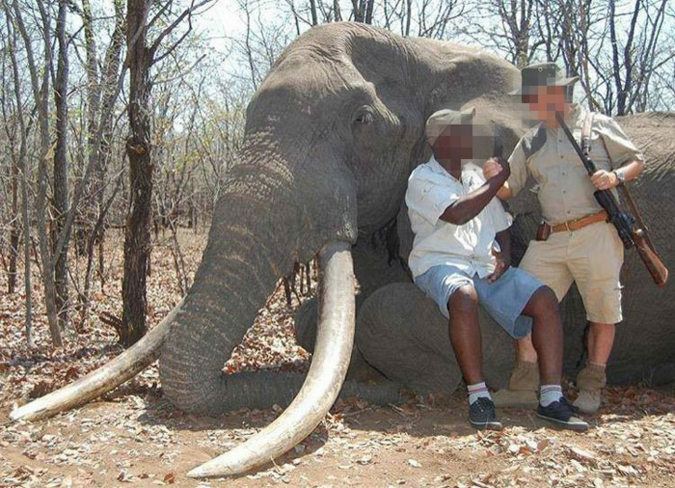 The hunters are claiming their hunt was ethical since the elephant was past his breeding years. However, elephant experts have stated that the elephant was 35-40 years old and was accordingly of prime breeding age. 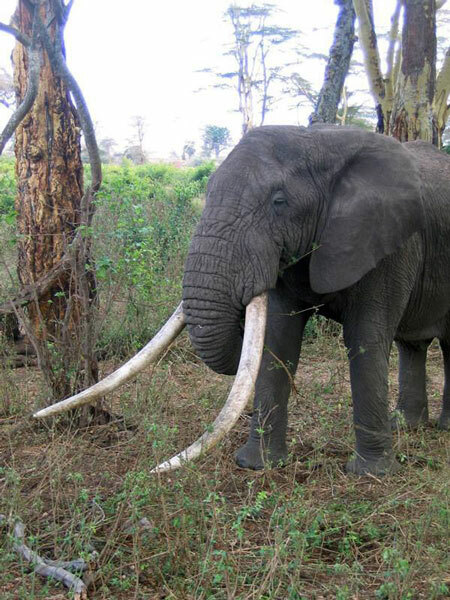 There is concern regarding the loss of the genes that such a large tusker carries. The death of this iconic elephant comes in the wake of the recent hunting of Cecil, the well-known male lion.